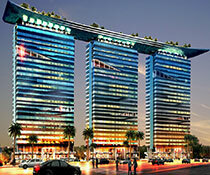 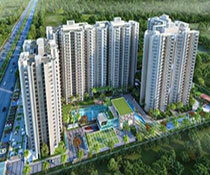 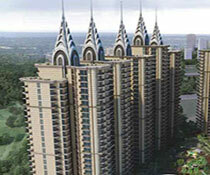 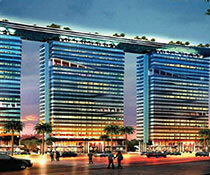 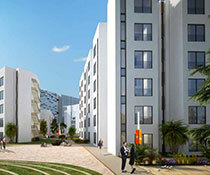 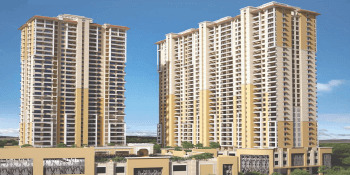 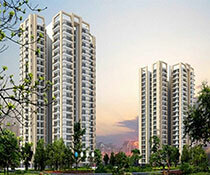 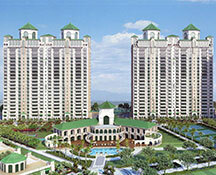 Nyati Elysia is the tallest residential towers in Kharadi, Pune. 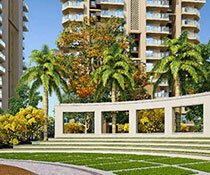 For an ultra-modern living, this project gifts the customers with most picturesque views and scenic amenities added to the beauty by a nearby flowing river. 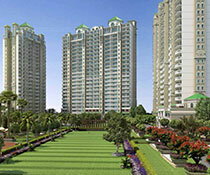 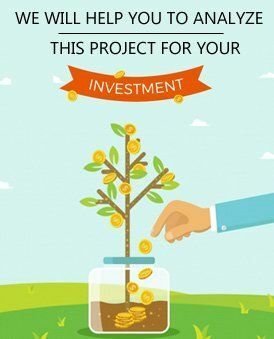 For a prosperous living, a healthy mind and body cannot be taken risks with, thus, gymnasium, swimming pool, jogger's track and the landscaped gardens including fountains, sit-outs, and pergola, away from the chaotic urban life, will surely give you the desired results. 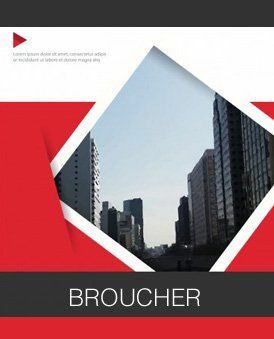 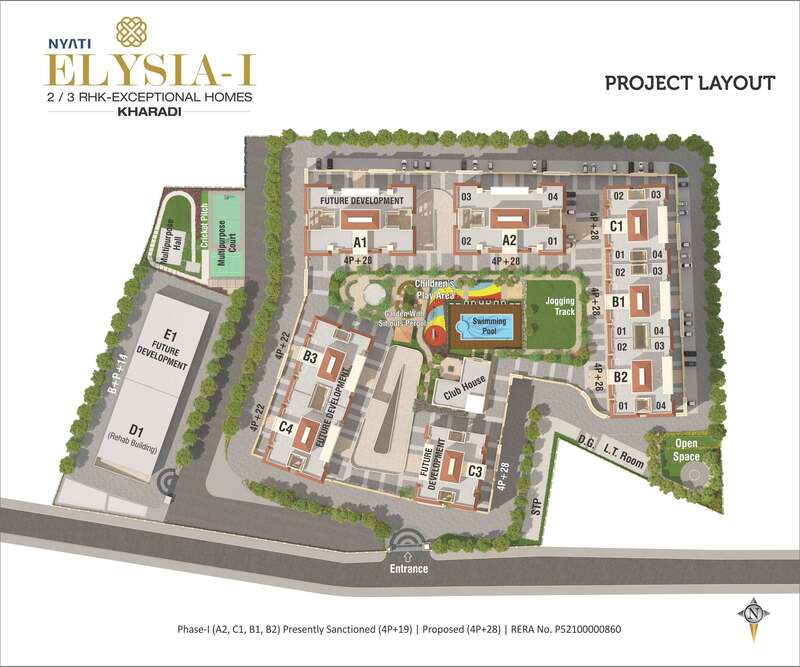 External amenities comprise of concrete driveway, street lighting along the roads and garden area, telephone and intercom system and a huge boundary wall with security cabins with 24*7 CCTV coverage. 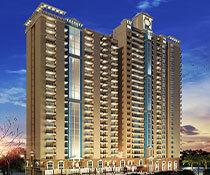 Apartments are dedicatedly designed for the highest quality living, incorporating in them vitrified flooring, laminated as well as flush skinned doors, fine quality CP fittings, solar water heating systems in master bedroom granite shelves in the kitchen and textured acrylic paints with tempered walls , being some of them. 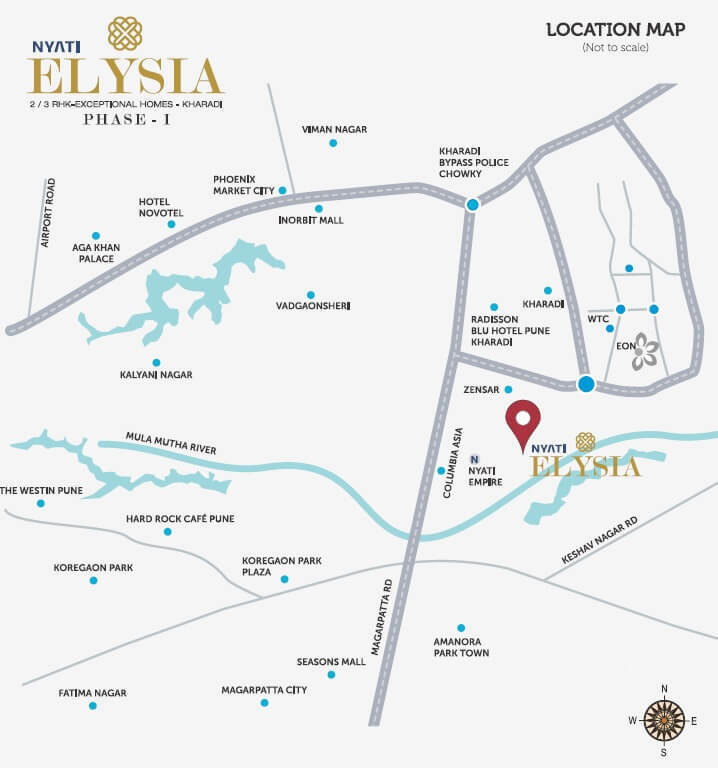 To move to a better standard of living you've always dreamed and worked hard for, Nyati Elysia is a perfect choice.